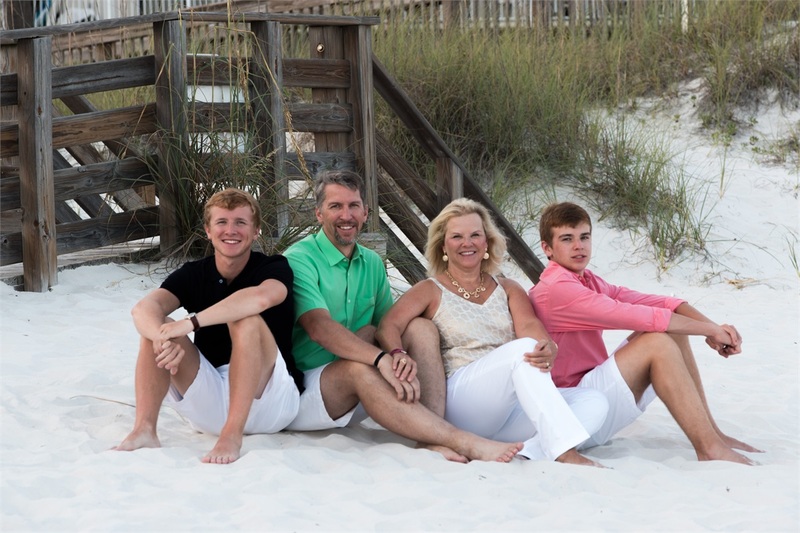 With more than 30 years of financial, tax, accounting and real estate experience, Paula is dedicated to providing clients with the finest individually tailored approach to wealth management. Drawing on her experience and national resources, Paula develops personalized, strategic plans to address the complex needs of individuals and families with substantial wealth. 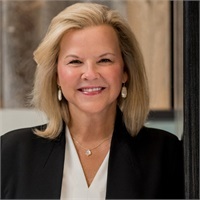 In 2009, Paula founded Paula Porsch Wealth Management, a Kansas City based independent financial advisory practice to assist wealthy individuals and families to manage, grow, protect and distribute their wealth. Now in its 9th year, the firm has developed a reputation of working closely with their clients to establish customized wealth management strategies that are designed to meet client expectations, long term goals, diversification of risk, and quality delivery. With a vigorous focus on strong client relationships, the firm’s signature level of personal service has delivered Paula’s dream of spending most of her professional time face-to-face with some of the most interesting people and families in Kansas City and around the country. Paula is a graduate of American University in Washington, D.C. She spent eight years as a CPA in the tax departments for Coopers and Lybrand and Deloitte, both national accounting firms, six years managing commercial real estate portfolios, and eight years as a financial advisor with Merrill Lynch before establishing Paula Porsch Wealth Management in 2009. Paula Porsch is a Certified Public Accountant (CPA), and holds the designations of Chartered Retirement Planning Counselor (CRPC) and Certified Divorce Financial Analyst (CDFA). She is a licensed Registered Representative and Investment Advisor Representative of Summit Brokerage Services, Inc.and Summit Financial Group, Inc. Summit Brokerage Services is registered to sell securities in all 50 states and the District of Columbia. 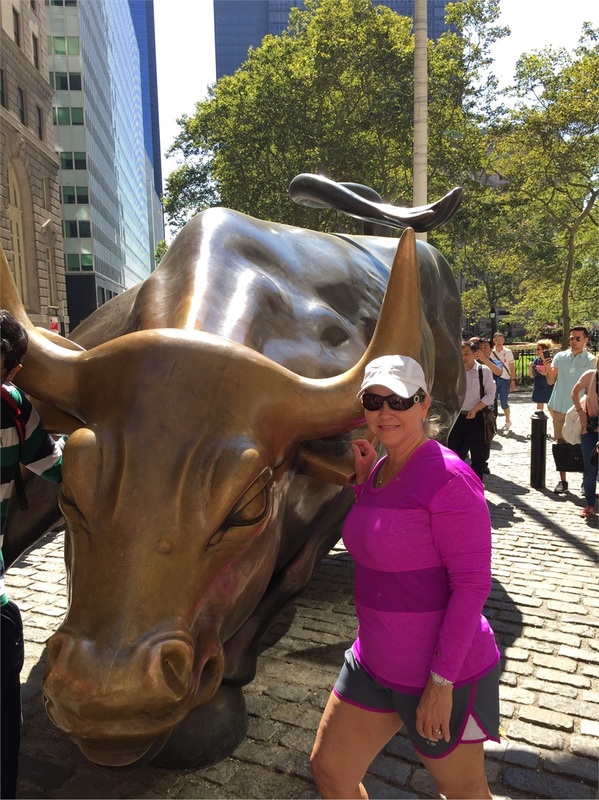 Paula is currently registered to sell securities and insurance in the following states: AZ, KS, MO, NE, OR, and TX. Paula is Founder and Past President of the Susan G. Komen Breast Cancer Foundation (Kansas City Affiliate) and Race for the Cure, she has served (or serves) on numerous civic and philanthropic boards and associations, including The Kansas City Pet Project, The National Kidney Foundation, Reaching Out From Within (ROFW), Greater Kansas City Chapter of Women in Insurance and Financial Services, Kansas City Free Health Clinic, Center for Practical Bioethics, Komen for the Cure Finance Committee, Komen for the Cure Development Committee, Breast Cancer Prevention Center at the University of Kansas Hospital and the Women’s Public Service Network. Paula has been recognized by the Kansas City Business Journal with the prestigious honor of being one of Kansas City’s “Women Who Mean Business.” She has also recently been honored by the Susan G. Komen Breast Cancer Foundation as a 20 year Legacy Honoree for her long standing commitment to find a cure to end breast cancer. Paula lives in historic Hyde Park in Kansas City with her husband, Clay, and their two boys.